Need Eye Care Services & Eye Doctors Near You in Battle Creek? 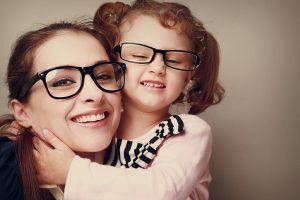 At Battle Creek Eye Clinic, we are confident that we can provide the eye care services you need. Below you'll find a list of some of the key eye care services our optometry practice offers to SW Michigan residents from Battle Creek, Marshall, Portage, and Emmett Charter Township. 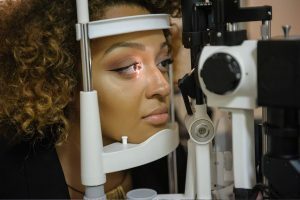 Our Battle Creek eye doctors offer routine eye exams for adults and children, co-management of laser eye surgery, treatment for eye emergencies, as well as management of common eye diseases and conditions such as dry eye, glaucoma, macular degeneration, and cataracts. Book your eye exam today! Proper nutrition helps maintain the best vision and helps prevent potentially vision threatening eye conditions such as cataracts, macular degeneration and glaucoma, as well as minor conditions, such as dry eye. We use the most up-to-date technology to ensure the best eye care possible. Learn about the different types of tests and equipment you may experience on a visit to Battle Creek Eye Clinic.